Community leaders are not always visible, however we feel their presence and contribution, where it exists and in its absence. We feel it in a community’s response to crisis. When a hospital requires fundraising to purchase new equipment. When farmers need advocacy to influence policy. When a group of people are being isolated or marginalised. When the environment is at risk. Community leaders emerge, listen, bring people together, keep everyone motivated and on track. Their guidance makes a difference. Over time, communities come to know and trust an established group of leaders. Sometimes in rural and regional communities, this group shoulders a lot of responsibility for maintaining the health and vibrancy of a place. Maintaining the health and capacity of established leaders, while inducting and developing new contributors is vital to the sustainability of rural communities and regional cities. LEAD Loddon Murray has twenty-one years’ experience in supporting established community leaders and actively developing emerging community leaders. Established leaders engage LEAD Loddon Murray for succession management, governance masterclasses for community groups, short courses on change management, understanding generational differences in community engagement and opportunities to connect with each other to discuss the capability and culture of leadership in the region. Emerging leaders come to LEAD Loddon Murray to strengthen their understanding of the region as a whole and the unique characteristics of its communities. We actively develop emerging leaders by strengthening their awareness and skills as responsible leaders of themselves, their organisations and communities. We facilitate connections and mentoring between established and emerging community leaders through our events and programs. Vibrant and sustainable regional communities. 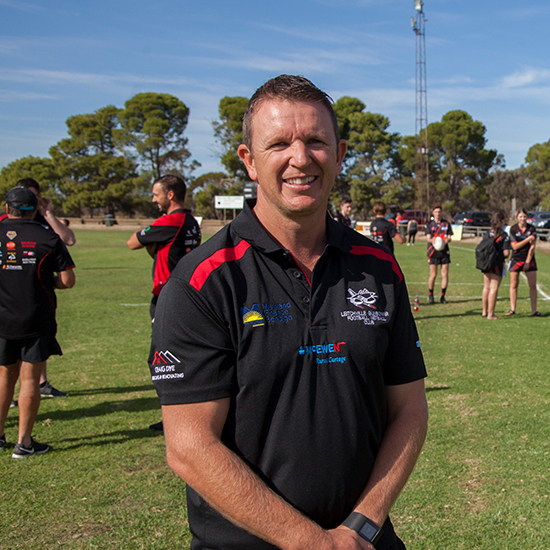 LEAD Loddon Murray provides communities with the confidence and knowledge to be clear about what they want to achieve, to find strength within the community and to lead themselves. Communities know their people and environment best. Therefore, when local people come together to identify and solve issues themselves, the results are deeper, more effective and sustainable. We believe self-determined communities generate vibrancy and ensure sustainability. To empower and inspire leadership. 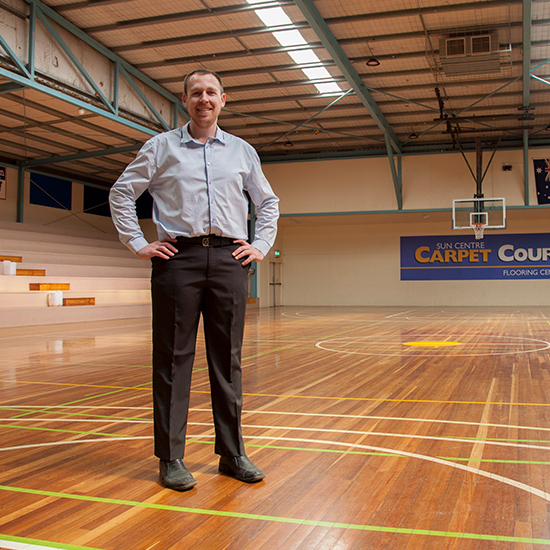 LEAD Loddon Murray develops leaders, builds capacity and facilitates conversations to empower and inspire leadership. We partner with government, business and the community sector to deliver experiences which cultivate effective leaders. We scaffold our participants learning by building relationships, developing skills, raising awareness and demonstrating responsible leadership in action. We provide an outstanding adult learning environment, which values peers experience and showcases leadership theory in action, through the stories of established community leaders and groups. Integrity: We operate in an open, transparent and sustainable manner at all times and conduct our relationships with honesty, trust and compassion. We value diversity in our organisation, programs and community. Innovation: Our actions foster creative ideas and identify opportunities to grow our communities. We are committed to lifelong learning, personal growth and self-awareness. Inspiration: We engage, encourage and empower individuals and communities. Covering almost a quarter of the State of Victoria and serving 400,000 people, the region we serve includes ten local government areas from Swan Hill to the Macedon Ranges. Our region, the Southern Loddon Mallee, is expansive and diverse. Home to the vibrant regional city of Greater Bendigo and major towns of Echuca, Swan Hill, Castlemaine, Gisborne, Kyneton, Maryborough and Kerang. Our functional regional economy is heavily influenced by agriculture (25% of all businesses are agriculture related) and manufacturing, (38% of Greater Bendigo’s economic output comes from the manufacturing sector). More than 80% of our small townships have a population of less than 1,500 residents and inspire us with their creativity and determination in continuing to meet the needs of local residents. 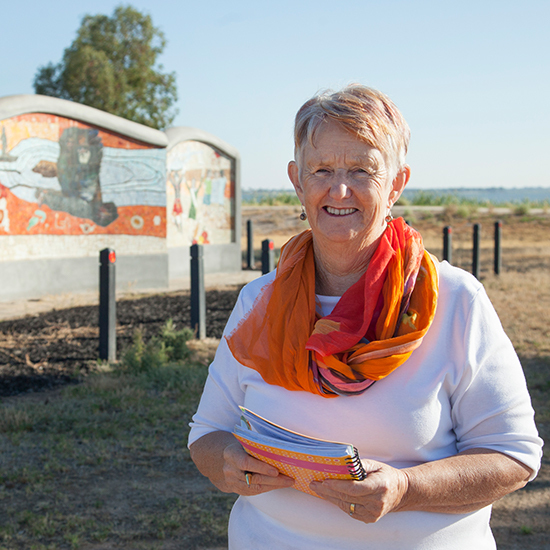 LEAD Loddon Murray began as the Loddon Murray Community Leadership Program (LMCLP) in 1998 and arose from a consultation process to look at the future of the northern irrigation district following a leak in Torrumbarry Weir in the mid 1990’s. At the time, governments at both Federal and State levels were unsure as to whether or not the Weir should be repaired, so a Committee was established to look at the future of the Northern Victorian Irrigation Region comprising representatives of both levels of government, and local landholders. A range of community consultation activities was undertaken, and out of this process came the Loddon Murray 2000+ Rural Partnership Program which found that the region did indeed have huge potential with good soils, an excellent climate, and good access to water, but there was a need to build local community capacity in order to empower people to take advantage of the opportunities available within the region. And so LMCLP was born and supported by government funding for the first three years while getting established, with the first group of 23 participants taking part in the program in 1998, under the direction of part-time Program Coordinator and a voluntary Committee of Management. In 2002, when the implementation of the Loddon Murray Plus+ Program was completed, the LMCLP became auspiced by the North Central Catchment Management Authority (NCCMA), and the catchment area for participants enlarged to include north central Victoria. To facilitate this, a full-time Coordinator was appointed and for the next four years the program continued to be auspiced, and predominantly funded by, the NCCMA, but by the end of 2005 it was becoming clear that this source of funding was no longer guaranteed and a decision was made for LMCLP to become an incorporated association in its own right, a process complete by the end of the 2005 program year. In 2006 the program year began operation as independent association with a new Coordinator, and a motivated Board of Management who worked tirelessly (and continue to do so) to secure the funding necessary to ensure the long-term sustainability of the program. The first Strategic Plan for the new incorporated association was completed in 2008, with the major recommendation that the organisation change its name to Community Leadership Loddon Murray Inc. to better reflect the broad range of programs the organisation now delivers, one of which is the annual LMCLP. Since then the LMCLP program has grown from strength the strength, most recently the organisation have begun building and growing other program offerings including Leading Excellence Maryborough, Women of Community, Regional Leaders Orientation and Stepping Stones Youth Leadership Program. Along with this new growth the board choose this as an opportune time to re-brand the organisation to LEAD Loddon Murray. 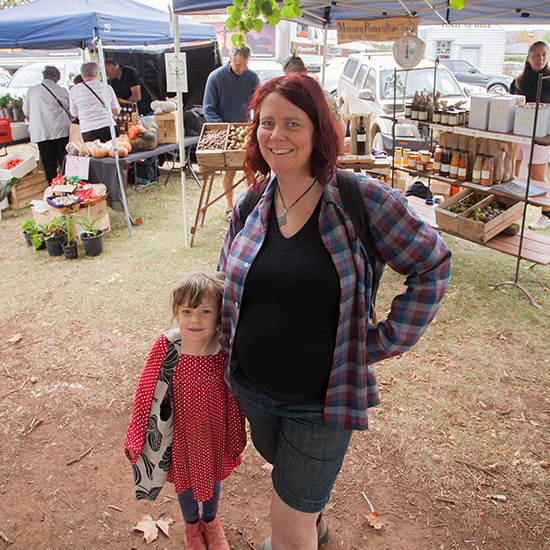 Our partners invest in our vision of vibrant and sustainable regional communities. Partner organisations support our work by providing financial sponsorship, engaging in LEAD Loddon Murray Programs as participants, guest speakers and mentors and sharing their perspective of critical issues for leaders. We share our strategic intent and goals with our Partner organisations and they support us by sharing knowledge and resources. Together, we are building a stronger cohort of effective, accomplished regional leaders. The Victorian Government is the principle partner of LEAD Loddon Murray and major financial supporter of the Loddon Murray Community Leadership Program, Leading Excellence Maryborough and LGBTI Leaders. The Victorian Government, through Regional Development Victoria invests in the capability and capacity of regional leaders as it understands the critical role leaders play in building vibrant and sustainable communities. Our partnership with the Victorian Government includes Graduates of the LMCLP playing a key role in engaging communities to provide input and feedback on critical policy issues, evident in Regional Assemblies, agriculture round tables and rural women’s networks. The Australian Government’s Building Better Region’s Program partnered with LEAD Loddon Murray to develop our Women of Community Retreat and Stepping Stones Programs. Aimed at preventing burnout in established leaders, serving the community in a number of roles, Women of Community was so well received by participants, LEAD Loddon Murray is now seeking partnerships to offer the program quarterly, across our expansive region. LEAD Loddon Murray is an incorporated association governed by a Board of Management. Our Directors are passionate advocates for grassroots community leadership. Our Board is comprised of Graduates of the Loddon Murray Community Leadership Program, (voted on at Annual General Meetings and serving two-year terms) and Independent Community Members appointed to the board for four year terms. 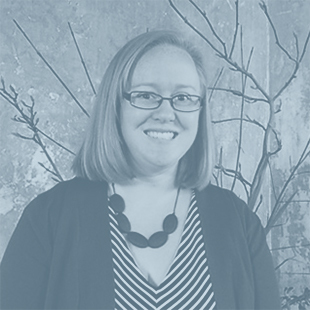 Lucy is a passionate and visionary leadership development professional with a solid history of achievement in strategic project and program development and implementation, stakeholder relations, leadership training, and effective communications. 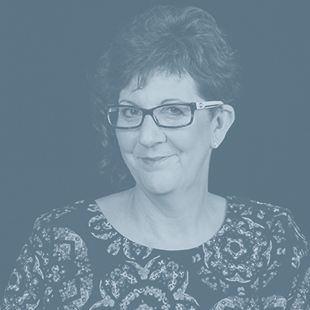 A published author and experienced facilitator, public speaker, writer and strategic thinker with strong interpersonal skills, Lucy consults in program and project design, delivery and evaluation and delivers training and development across multiple settings. Anita is an accomplished life coach and facilitator, developing emerging leaders through Above the Line Thinking. Anita originally hails from the United Kingdom. 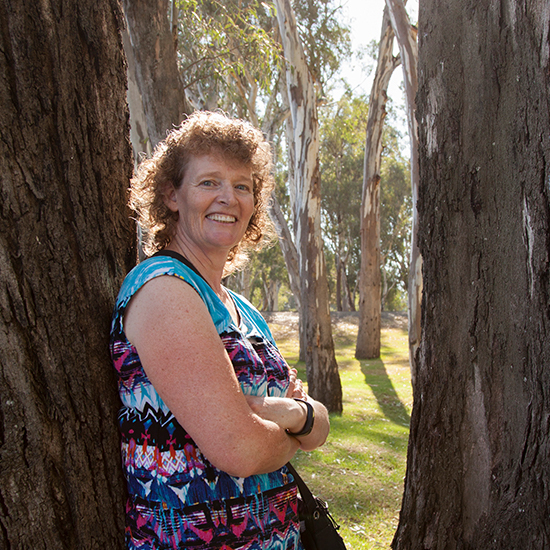 Moving into the region, Anita looked for ways to connect and contribute to her local community of Bendigo and the wider region, which lead her to the Loddon Murray Community Leadership Program. Four years after graduating, Anita is leading the organisation through a period of growth and renewal. 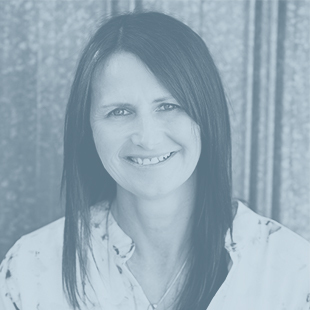 With a professional background in human resources, relationship counselling and the funeral industry Anita brings a wealth of experience to contribute to LEAD Loddon Murray. 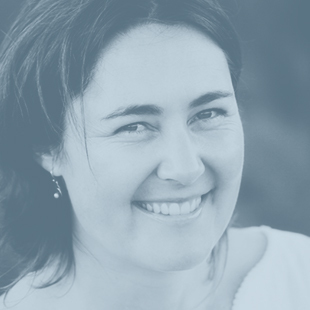 Anita founded her own consultancy Above the Line Thinking since arriving in Australia and specialises in coaching, facilitation and developing emerging leaders. 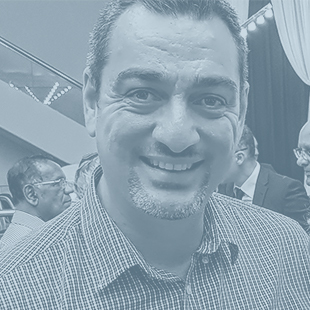 Moustafa is passionate about bringing ethnically diverse leaders into our local government and community organisations, to ensure the region has equality and fair outcomes for all citizens regardless of their ethnic or religion background. Moustafa’s experience as a refugee informs LEAD Loddon Murray’s strategy and program design in many ways, raising the organisations awareness of the experience of new Australians and of the value of inclusive leadership. Moustafa holds a Bachelor of Computer Sciences from La Trobe University. Moustafa is also a Board member of Loddon Campaspe Multicultural Services and member of Victorian Multicultural Commission’s Regional Advisory Councils (RAC). 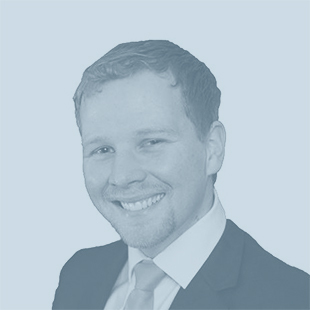 Brenton is the founder and owner of Uptake Digital, a specialist IT services provider and President of Synergize Hub Inc, where his business is based. Brenton passionate about business and its ability to solve problems on a global level. Brenton educates and engages emerging leaders in understanding the role technology plays in facilitating transformational change for communities. 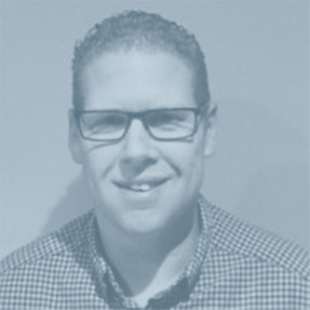 Brenton’s industry background includes education, information technology and marketing. His business specialises in technology for Financial Planners and Not for Profits. Brenton’s skills in technology, digital marketing and strategy enable him to make valuable contributions to the growth and diversification of LEAD Loddon Murray. Sandra is passionate about improving outcomes for children and young people in regional communities. She has vast experience in project management having worked for both State and Local governments in areas of education and health. Her current role is leading the Go Goldfields collective impact initiative in the Central Goldfields Shire Council where she has been working for the past 4 years. She is particularly interested in achieving and measuring impact of social change in communities. Sandra is acknowledged as a public innovator having completed the Harwood Institute for Public Innovation course (2017), and holds a Masters of Youth Health, Education and Management (2008). She is lecturing in Education at La Trobe University. Her skills in community engagement and shared measurement enable her to make valuable contributions to the growth of Lead Loddon Murray. Scott has recently relocated back to Bendigo after living in Maitland NSW for a sea change and the opportunity to run a private training company. Scott has been lucky enough to live in the London, Leeds UK, Auckland NZ, Maitland NSW, Sunbury, Shepparton and Bendigo Victoria. During this time Scott had the opportunity to experience a diverse range of communities, and the importance of Community leaders. The experience holds Scott in good stead to be a proactive and involved board member. Rob Stephenson develops regional leaders as Head of Campus of La Trobe University Bendigo and through his service on regional boards with an emphasis on educational opportunity and economic and social development. 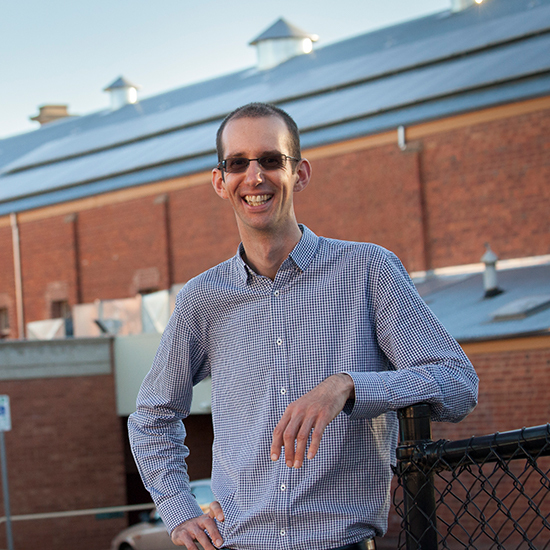 Rob holds a Bachelor of Business (Accounting) and worked in professional services firms in the non-banking financial services sector before becoming General Manager of the Bendigo Student Association at La Trobe in 2001. Rob participated in the inaugural Emerging Pacific Leaders Dialogue (EPLD) in 2006 and served as the Australian representative on the 2014 EPLD Conference Speakers Committee. In 2009, Rob undertook a study of leadership development programs for university students in the USA. 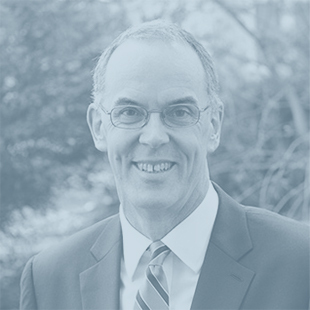 Rob is a Fellow of the CPA Australia, Member of the International Leadership Association, College Student Educators International, International Town and Gown Association, Association for Smart Learning Ecosystems and Regional Development. Anette is guided by one of her favourite quotes: “The standard you walk past is the standard you accept.” by David Hurley. Integrity and accountability are her internal compass. The Loddon Murray Community Leadership Program reflected these values and made her realise that it is time to act: to stand up, to speak up and to let herself be seen. 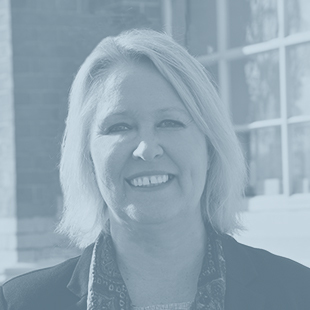 Over the past 25 years, Anette has been involved in diverse roles across business, training, education, health and wellbeing. She operated her own businesses and is currently working in the non-for-profit sector. Anette is passionate about challenging the status quo. She creates processes and structures which facilitate clarity and vision. Rosanne Kava is a highly motivated and accomplished executive leader with 7 years experience as a CEO in local government; she has held a number of senior Federal government management roles and a 3 year diplomatic posting in Rome. Since commencing her consulting business, Kava Konsulting, Rosanne has worked on projects including facilitating strategic planning and team building sessions; conducting organisational and service reviews, CEO performance reviews, and workplace investigations. Rosanne is an accredited executive coach and also runs governance training sessions. She has undertaken a number of locum placements in local government executive positions pending recruitment. 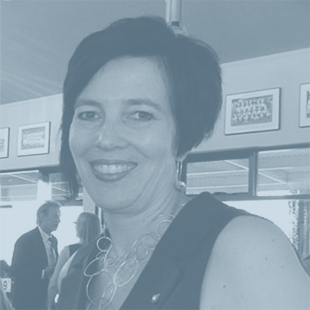 Rosanne is a graduate of the Australian Rural Leadership Program and is a former Board Member of the Australian Rural Leadership Foundation. 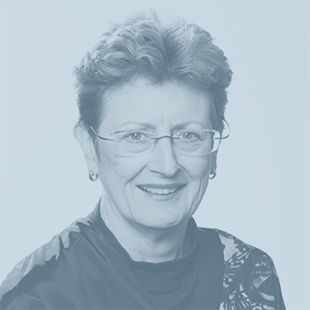 She has held a number of Board positions and currently serves on the Board of Swan Hill District and chairs the Balranald Shire Council Audit Committee. 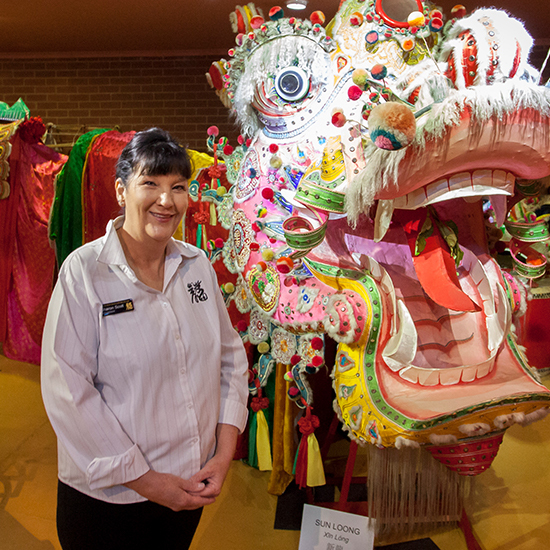 Rosanne is an enthusiastic Rotarian and is the District Governor Nominee for District 9780. Rosanne is Chair of the LEAD Loddon Murray Board Committee for Governance. Lisa is an accomplished leader and senior administrator with ten years’ experience in the private sector in HR, Financial literacy and relationship management roles. LEAD Loddon Murray gives Lisa the opportunity to support her community by developing quality leaders for a sustainable future. Lisa is passionate about bringing ethical and responsible leaders into our local government and community organisations, to ensure quality and holistic outcomes for the region. Lisa brings with her a wealth of experience at an operational level, from both professional service and hospitality sectors. 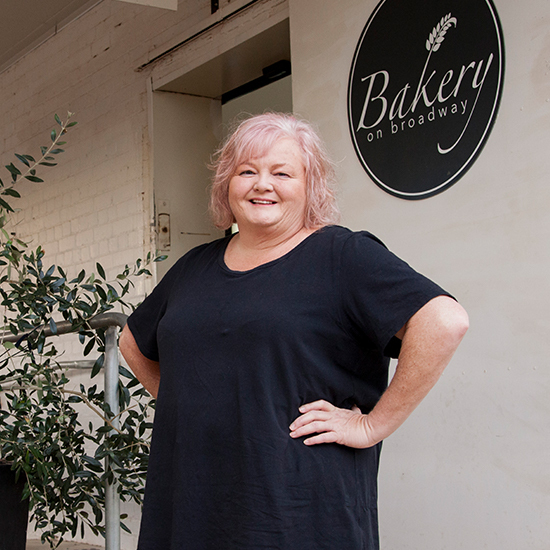 She also draws on her small business experience through running a small coffee shop with her husband based in the CBD in Bendigo. Lisa holds a Bachelor of Business and is currently completing a Masters Degree in Business Administration at La Trobe University. Jo is passionate about grassroots community development and using a strengths based approach to empower people to make a difference. Managing the Loddon Murray Community Leadership Program enables Jo to put this passion into action by supporting and developing leaders from across the region. Jo has a wealth of experience in the community sector, having worked previously as a Community Development Worker in an Aboriginal program in Shepparton and as a Project Officer at St John of God Bendigo Hospital. She has also volunteered in rural Kenya, been a Board Member at a Neighbourhood House and volunteers with the Bendigo Special Olympics. Jo holds a Bachelor of Social and Community Welfare from Monash University and has extensive experience in community development and engagement. Melinda (Mel) believes that everyone can lead and with support and guidance can make a difference! Mel is passionate about agriculture and small communities, building leadership capability and capacity for communities to be resilient, respond to change, take advantage of opportunities and take action. Mel has extensive experience in the design and delivery of leadership and training programs. Previous roles include LMCLP Program Manager and working with the Department of Primary Industries. She also brings a wealth of experience in project, stakeholder and event management from her time as Executive Officer with the Grasslands Society of Southern Australia. In her spare time, Melinda is also a Director of their family cropping enterprise in Southern Riverina. Mel holds a Bachelor of Applied Science (Agriculture) from the University of Melbourne and a Certificate IV Assessment & Workplace Training. 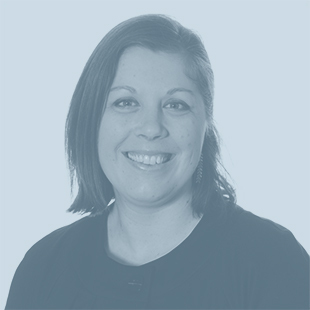 With ten years’ experience serving in Chief Executive roles in the private sector, Leah brings a wealth of experience to the growth and renewal of LEAD Loddon Murray. The Board of Management appointed Leah in October 2017 to consolidate the success and experience of the organisation and growing its client base. Leah’s previous roles include CEO of Be.Bendigo, Sustainable Regional Australia and Australia Cares. Leah served as Victorian Councillor of the Australian Institute of Company Directors and Chair of the local (Bendigo) branch. Leah is an Alumni of Melbourne Business School’s Leadership 21 Program (Mount Eliza) and holds Diploma’s in Training and Assessment Systems and Frontline Management from the University of Melbourne. 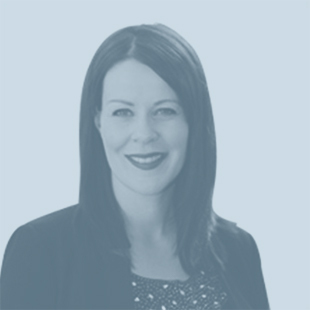 Leah’s experience as a regional leader includes roles as Convenor of the Smart City bid for Greater Bendigo, Local Business Broker on the New Bendigo Hospital Build and champion of the Rob Hunt Transformational Leadership Program with Be.Bendigo. LEAD Loddon Murray has a range of publications that outline our work and our achievements. Click on the links below to view electronic copies of these. LEAD annual reports are available here by just clicking on the year required. Our most recent Strategic and Business Plans are available here. For all Year Books click on the year required. For all Community Project Year Books click on the year required. For all other publications click on the publication required.